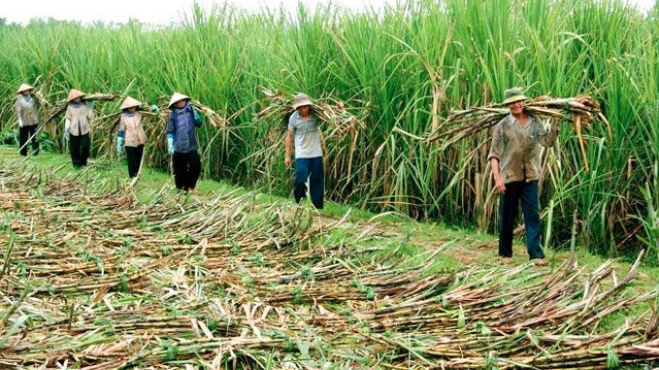 The director general of the Cuban Institute of Research on Sugar Cane Byproducts (ICIDCA), Arodis Caballero, stated that sugar production has been gradually recovering, as well as production of animal feed, power, alcohol, rums, boards and other items in the sector. During a news conference this weekend about the 14th International Congress on Sugar and Sugarcane Byproducts, Diversificacion 2017, held at PABEXPO fairgrounds in Havana, the manager informed that the event will include the 1st Scientific Event, the 2nd Trade Fair, the 3rd Business Forum and the 5th Pre-congress Courses. The 23rd Latin American Congress on Weed and the 3rd Ibero-American Congress on Weed will be held parallel to Diversification 2017. According to Caballero, the issues to be debated at the scientific event include Industrial efficiency, Energy from biomass, Alcohols and beverages, Animal feed, Payment systems, Environmental management, Experiences in productive value chains, Administration and technological management and Products for agriculture (bio-stimulants, ripening, bio-fertilizers, bio-pesticides). He also said that the companies will exhibit, promot and market their products, services and technologies related to the topics of the event, while the 3rd Business Forum will present the Portfolio of Opportunities for foreign investment in the sugar sector.